With home-ownership comes new responsibilities, including repair and maintenance expenses. Sooner or later, you’ll encounter a leaky faucet or a blown circuit breaker and quickly learn that keeping your household up and running is no longer as simple as a call to the landlord. If you’re about to become a new homeowner, expect the unexpected – build an emergency fund for unforeseen repairs. 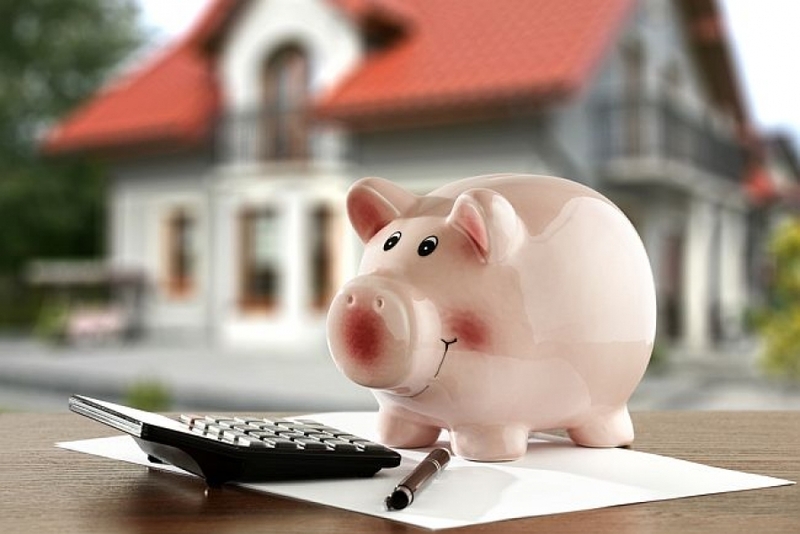 On top of annual maintenance expenses and the cost of your monthly mortgage and escrow, an emergency savings cushion will help you to breathe easier and make the home-ownership experience a positive one.